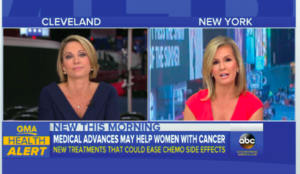 Featured on “The Doctors” TV Show: ‘New Procedure Promises Vaginal Rejuvenation Without Surgery’! The Kardashians On Using ThermiVa for Vaginal Rejuvination After Childbirth, and How It Works! Dr. Jennifer Berman, co-host of the Emmy Award-winning television show, The Doctors, is a sexual health expert, urologist and female sexual medicine specialist. 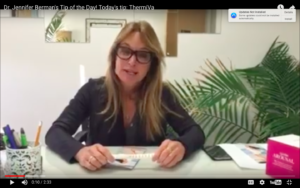 Hear what she has to say about ‪ThermiVa! !